VANCOUVER ISLAND, B.C. – Two new cases of measles have been confirmed in southern Vancouver Island. 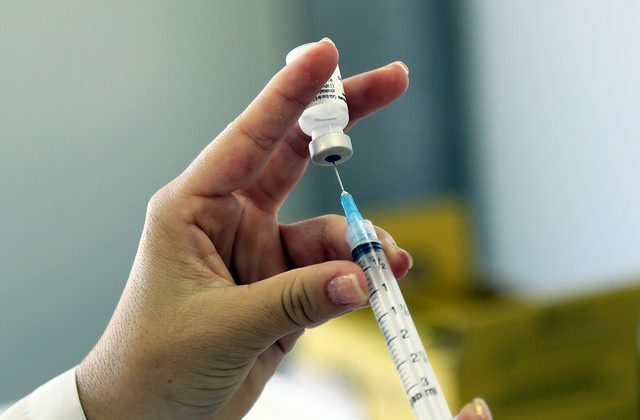 The Saanich and Victoria health units held extra hours on the weekend to give vaccinations. The MMR (mumps, measles and rubella) vaccine are available at local health units. Each unit has nursing and administrative staff available to support and answer vaccine inquiries. Island Health is asking residents who may have been exposed to monitor symptoms for 21 days after the exposure date. Symptoms may include fever, runny nose, sore throat, cough, diarrhea, and red eyes. This may be followed by a rash a few days later. The health authority added in the release that residents should contact their healthcare provider first before visiting them to minimize others’ exposure. For a list of health unit locations, visit this link.